Henderson Nevada Real Estate is one of the few places where golfers can fully enjoy their favourite recreation. When it comes to golf the is no better place then Henderson Nevada ! Henderson homes and communities offer some of the very best life styles to have. Foreclosures, short sales, deals are still available in Green Valley Ranch, The District, Seven Hills along with luxury foreclosures located in Anthem Country Club and Macdonald Ranch. 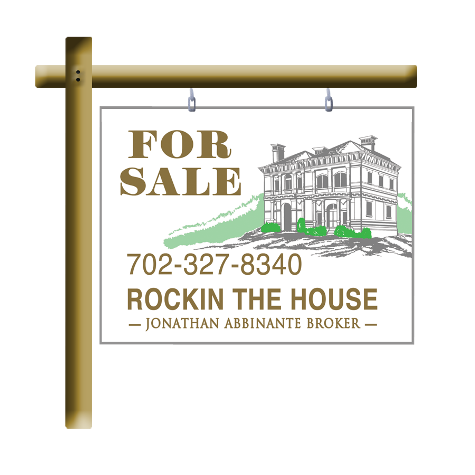 Henderson Nevada Real Estate for sale, Broker Jonathan Abbinante of Rockin The House. Henderson Nevada real estate offers a broad range of beautiful master-planned luxury estates and communities. Why not contact me now to talk about the quality and choices that we have in the Henderson real estate market! Foreclosed bank owned reo Henderson homes for sale are now the hot ticket! and they will not last in this quantity forever. Gated Communities with golfing are in serious demand such as Lake Las Vegas, located in the outskirts of Henderson Nevada. has shown to be an outstanding investment over the past ten years. The rate of growth in Henderson Real Estate, condos and homes over the past decade has increased and analysts do not foresee a drop in property value, but increase! 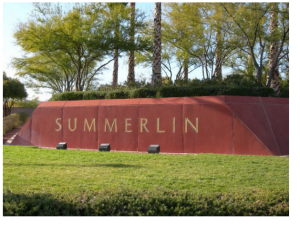 Henderson Nevada has been nothing short of astounding when it comes to property value. 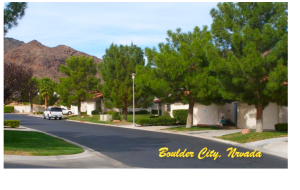 Should you choose to purchase a home in the Las Vegas valley area you will definitely want to consider the City of Henderson and all it has to offer to you the new Las Vegas home Buyer!. We believe that moving in to the Henderson real estate market is a wonderful opportunity for all buyers to buy quality property and live in a wonderful community. Henderson gated communities include, Calico ridge, Anthem country club, Seven Hills, Green Valley Ranch and the District, Lake Las Vegas, Macdonald Ranch. Shop my mls listings for the best deals of Henderson Nevada. Be sure to contact me Jonathan Abbinante Realtor for all of your Henderson Nevada Real Estate sales and service. Newer locations of Henderson include, Seven Hills, Anthem Country Club, MacDonald Ranch, Green Valley Ranch, Sun City’s, Madeira Canyon. New homes or re-sale plenty of ideas and locations still to choose from.